London on an average Thursday. 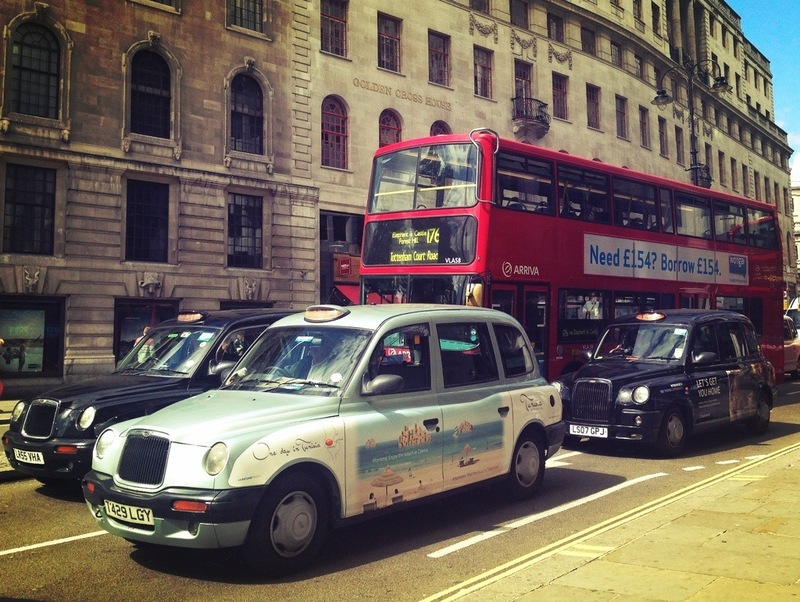 This entry was posted in Photography and tagged London, Taxi. Bookmark the permalink.